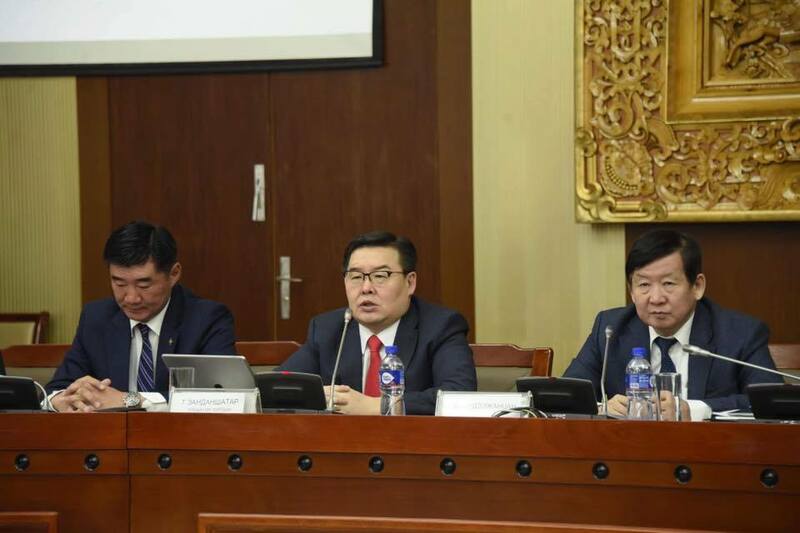 The move aims to end “ghost voting” and increase lawmakers’ turnout for parliamentary sessions, said the secretariat. 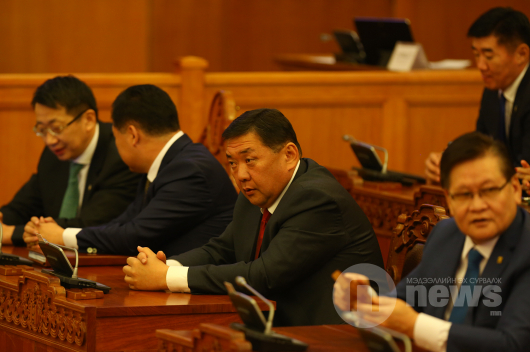 Ghost voting is an illegal practice when some lawmakers cast electronic machine ballots for their absent fellow members. 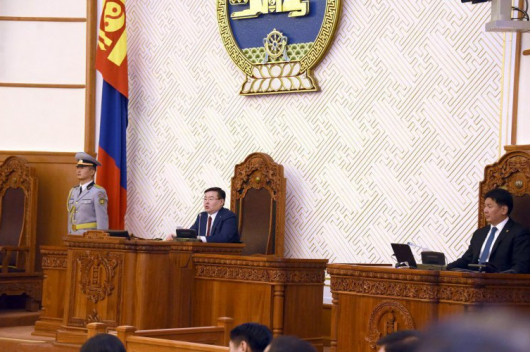 It is widespread in the 76-seat parliament of Mongolia. This has raided public criticism. 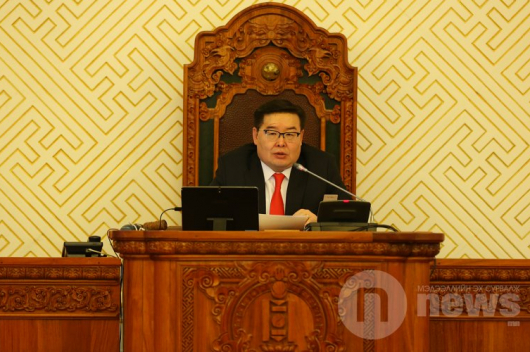 The regular spring session of the Mongolian parliament is scheduled to open on 5 April.